Much has been debated regarding the Republican Tax Plan under US President Donald Trump, and very few of us really know how it will affect us in the coming weeks and years. Many inside sources have often hashed out the merits and issues to each of the plans’ points. On particular point comes to mind: the tax incentive for electric vehicles. It was far back in November 2, 2017 where U.S. House Republicans proposed their new tax reform bill. It was widely reported and speculated that should the draft of the bill pass, that would wind up deleting Section 30D of the Internal Revenue Code. Why is that important? Well Section 30D of the Internal Revenue Code actually offers a $7,500 federal tax break for those who decide to buy a hybrid or electric car. 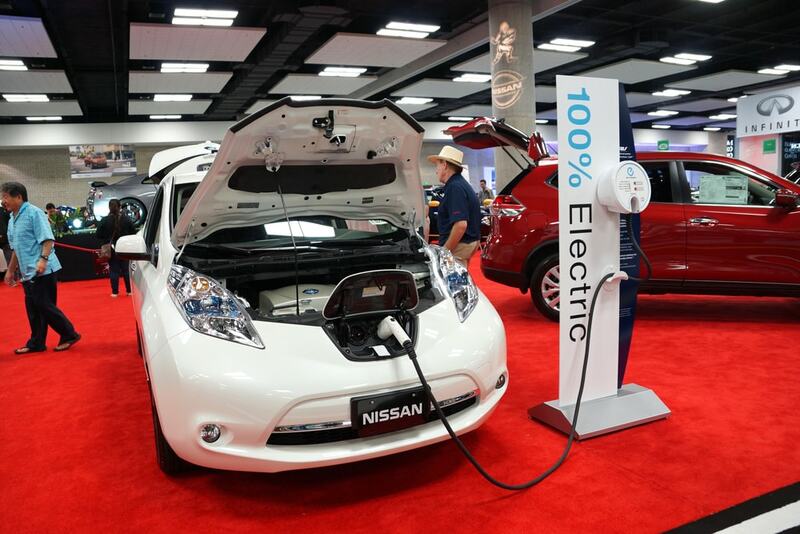 That tax credit was instrumental in encouraging the adoption of hybrid and electric vehicles. Many automakers believe it helped boost sales in this relatively young automobile segment. “The boost in sales all but justified many automakers’ push for larger electric vehicle lineups and options. 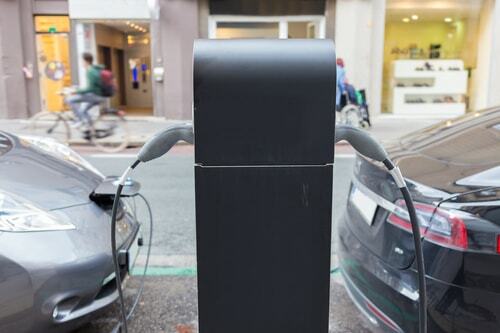 Today, electric vehicles are significantly more affordable than they have ever been. Most US-available EVs are priced below the $60,000+ price tag of entry-level luxury models). This is what makes that extra tax credit much more and more appealing to mid-market buyers. An example is that the unreleased Tesla Model 3’s listed base price is $35,000 but the $7,500 rebate makes that purchase much more affordable. While the GOP Tax Plan was debated the fate of this particular tax break was seemingly up in the air until now. Republican leaders in the U.S. House and Senate have come to an accord and compromised on Section 30D Legislation. The primary goal of their tax plan was largely to help cut taxes for corporations and the high earners. That is the big reason why the federal tax credit for electric cars was in limb. Now it seems Bloomberg sources say that this particular credit has been spared and protected. Initially, the House’s $1.5 trillion tax cut called for the $7,500 electric vehicle tax credit to be eliminated. However the Republican-controlled Senate managed to draft a version of the bill that keeps it in place. Two months in, legislators are working on a compromise bill. They will then send that out to both chambers for a vote. According to Bloomberg, the tax credit is going to remain. What Changed the House and Senate’s Minds? The republican-controlled House and Senate negotiators have both agreed to spare the electric-vehicle tax credit and wind production tax credit in their compromise package. This was corroborated by sources from Bloomberg. The way this works is that in the initial draft of the $1.5 trillion House tax bill, the $7,500 electric-vehicle tax credit and the wind production tax credit would both be eliminated. Meanwhile Republicans on the senate managed to draft a bill that kept both in place. If this works out, it could be a huge boon to the auto industry. We see time and time again that automakers are all rolling out huge and ambitious plans for new and more electric models in the near future. Keeping the tax credits in place is a good way to help attract newcomers to them who otherwise wouldn’t be interested adopting these types of vehicles. 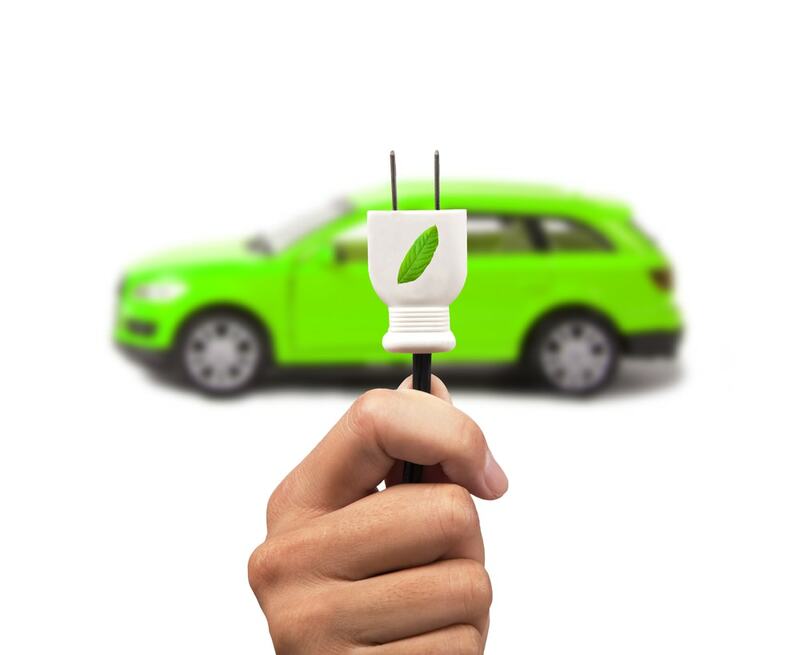 Today, electric cars currently make up only a small fraction of the total automotive market. According to congressional analysts, an estimated $200 million could be saved over the next decade if the tax credit was fully eliminated. At least that was according to Bloomberg reports. If it remains, the $7,500 credit is only available for the first 200,000 electrified vehicles sold by a manufacturer. Beyond that point, the $7,500 is cut in half; six months after that, it will be halved again. Finally, the tax credit would be phased out eventually. Until then, it’s wise for buyers to take advantage of such perks when purchasing a hybrid or EV.